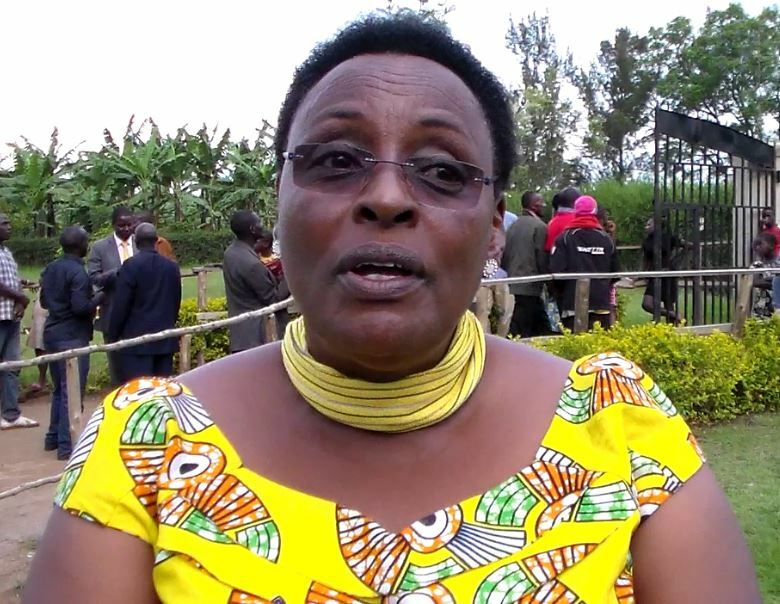 SHEEMA – A former Resident District Commissioner has in unprecedented move left the ruling NRM movement and joined the Forum for Democratic Change (FDC) from where he has been nominated to stand as the Opposition party’s flag bearer for Sheema North MP by-election. 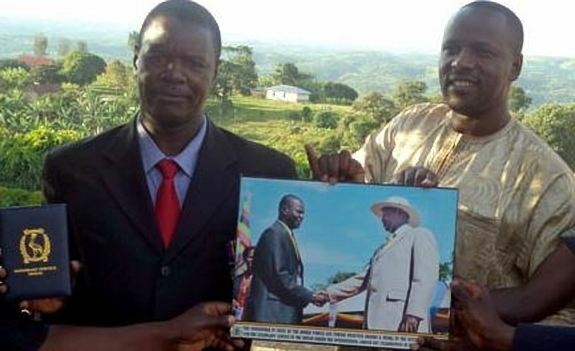 Mr Guma Nuwagaba was the RDC for Mitooma District in western Uganda before quitting in May to contest for the Sheema North parliamentary seat in the NRM primaries which he lost to Naome Kibaaju last Thursday. However, on Tuesday afternoon, Mr Nuwagaba announced that he was quitting NRM because he was rigged out of the NRM primaries where he garnered 6,290 votes against Ms Kibaaju’s 10,747. “I am no longer in NRM because I have been nominated on FDC ticket after being chased by NRM and I could only get comfort in FDC,” he said in a telephone interview. “After all the problems that happened in NRM primaries; my supporters were beaten, and I was detained the whole night at the eve of the election I decided to have a belonging and the party that has welcomed is FDC and that is the personal decision I have taken,” he added. He said he was nominated for the seat on Tuesday morning and voting will take place on October 8. The seat fell vacant following Dr Elioda Tumwesigye’s election as the MP for the newly created Sheema Municipality on July 27. He has served two and a half years as Sheema North MP. We could not immediately reach out to Mr Stanley Katembeya, the FDC coordinator for the party district chairmen in western region for a comment. On voting day of the NRM primaries last Thursday, police fired bullets in Kakindo Town Council to stop fighting between supporters of Mr Nuwagaba and Ms Kibaaju. The previous night (Wednesday) police shot in the air in Kafunjo trading centre in Kyangyenyi Sub County triggered by agents of Ms Kibaaju who were chasing Mr Nuwagaba claiming he was bribing voters.